Security and confidentiality of records. Complete a request form. Please note that your request should provide as much detail as possible about the information you are requesting. 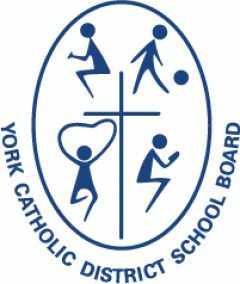 Submit a $5.00 application fee paid by cash or cheque payable to the York Catholic District School Board.